The world has become so fast that many people don’t have the time to truly stop after work and cook a real meal with fresh ingredients. Instead, most families tend to opt for packaged foods, as they are both easier to cook and cost a lot less than many fresh options. This, of course, is not great for everyone’s health, as packaged foods contain a lot of harmful chemicals. 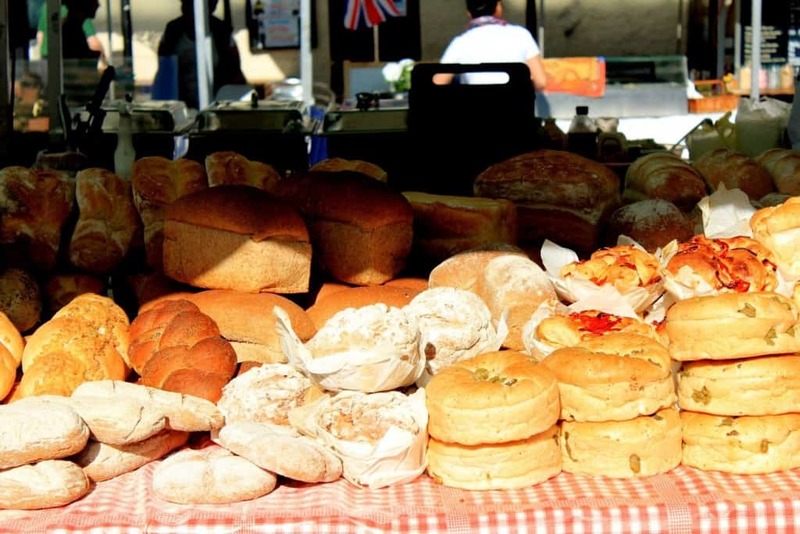 There are other reasons, however, why you should be avoiding such types of food. 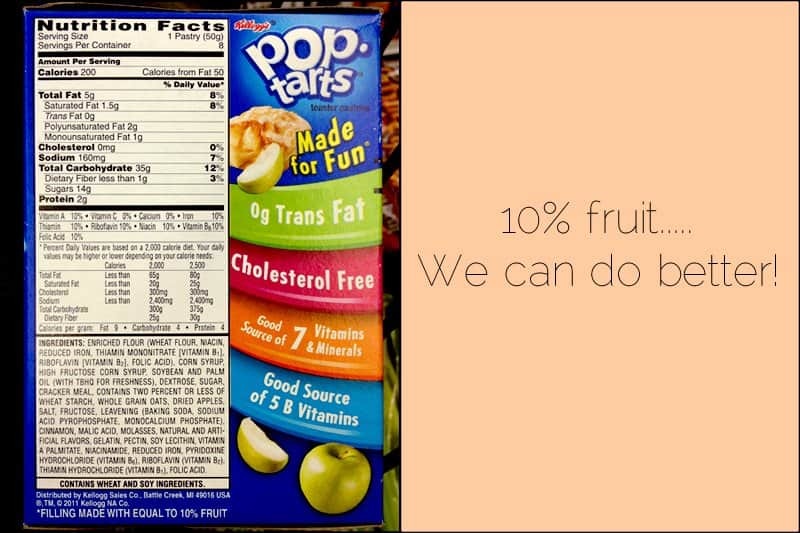 Here are ten shocking reasons to stop eating packaged foods today. When consuming too much packaged foods, health disease rates increase drastically. These foods can be addictive due to the content to keep the food’s shelf life. Heart problems and obesity are the worst risks of packaged food. 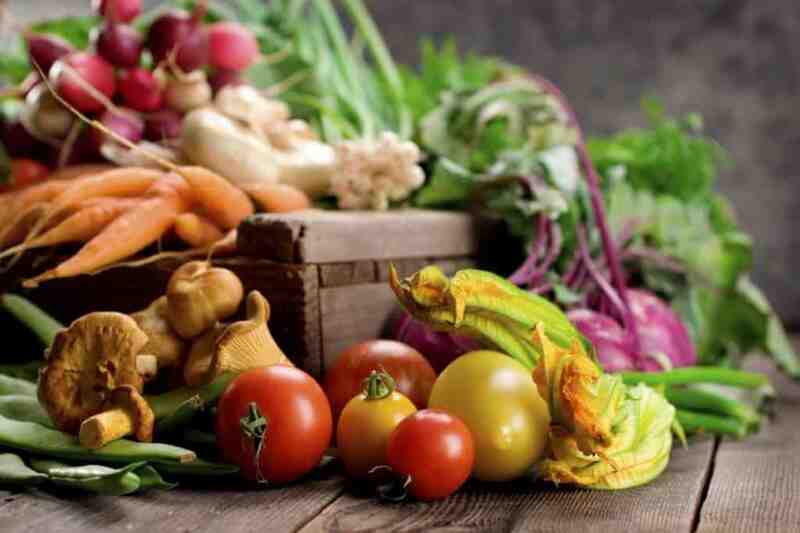 Fresh foods are, believe it or not, sometimes cheaper to purchase and cook with than packaged foods. 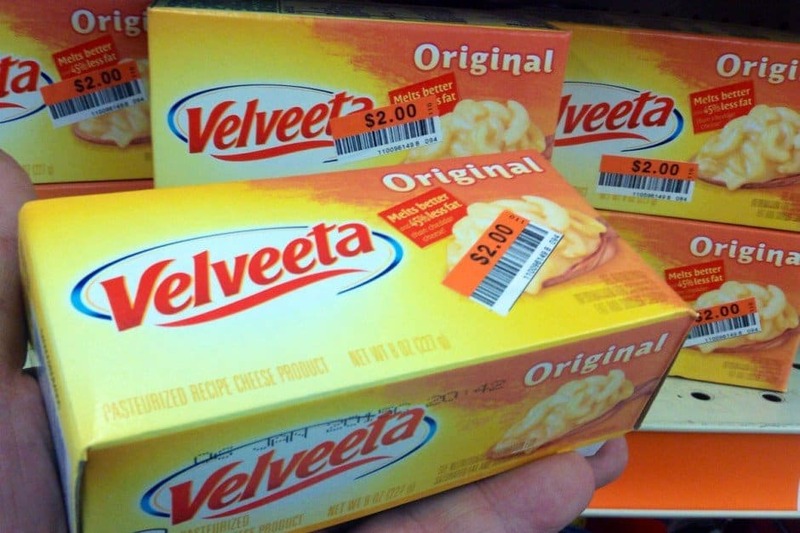 Sure, there are cheap packaged options, but those only last for a single meal. A lot of fresh vegetables and meats can make multiple meals. 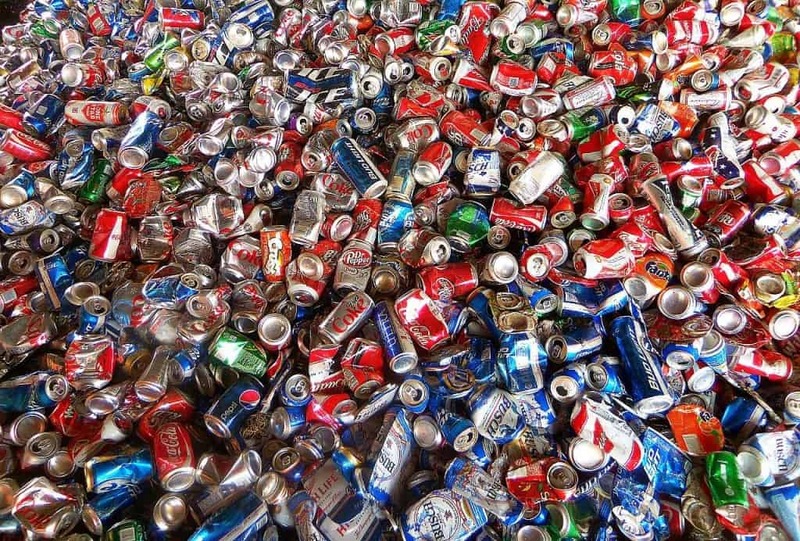 The aluminum used within the cans that hold packaged foods together sometimes leak into the contents within. This means you are ingesting the chemicals and pieces of metal with almost every single bite consumed. Everyone should probably know by now that packaged foods are fess less nutritious than healthier, fresh options. A close look at the ingredients list will reveal that, obviously. Chemicals are generally listed in very small font to mislead everyone, though. 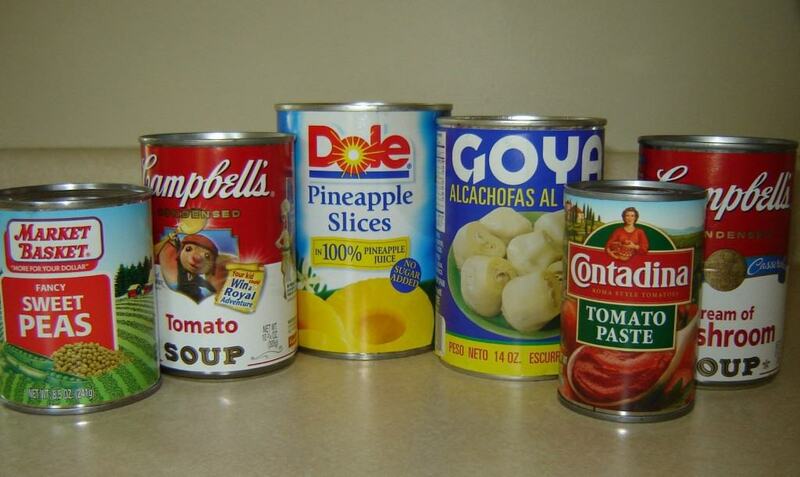 The preservatives used within canned goods are harmful to human cells. 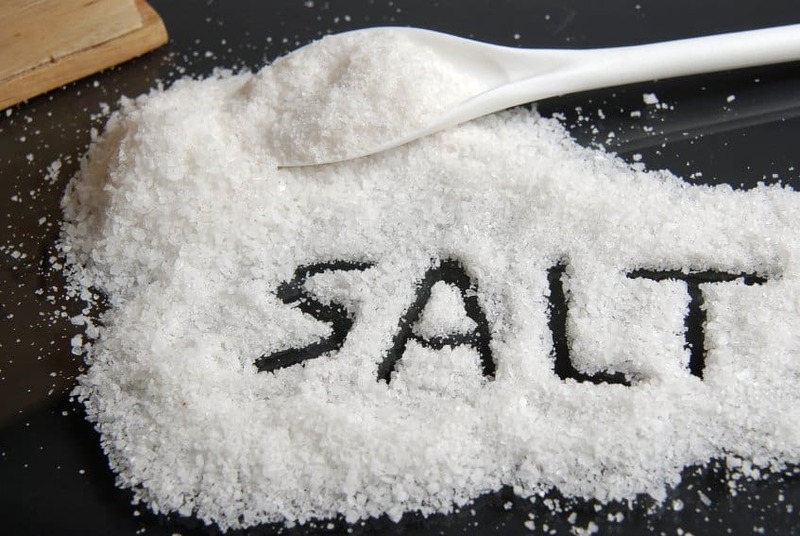 They contain massive amounts of salt to ensure the food is fresh upon opening, but those high contents can be bad for the human body. Packaged goods contain enough additives to ensure they become addictive. If consumed over a long period of time, like many people ultimately end up doing, numerous health problems will surely arise. 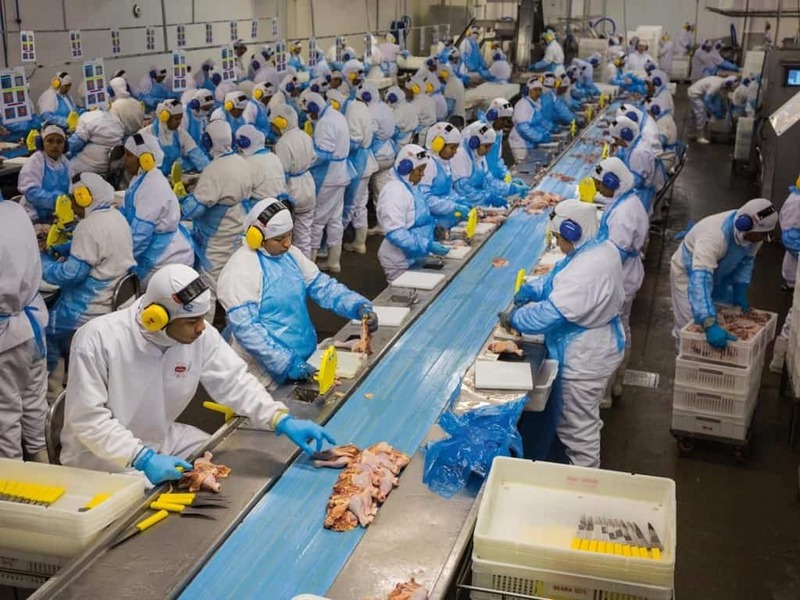 Packaged goods have become so massive in recent years that production has been outsourced to smaller, underdeveloped countries who rarely have any health measures in place for workers and production. This means almost anything can go into that can of ravioli. Most packaged food contains high levels of sugar, especially those containing any type of fructose. 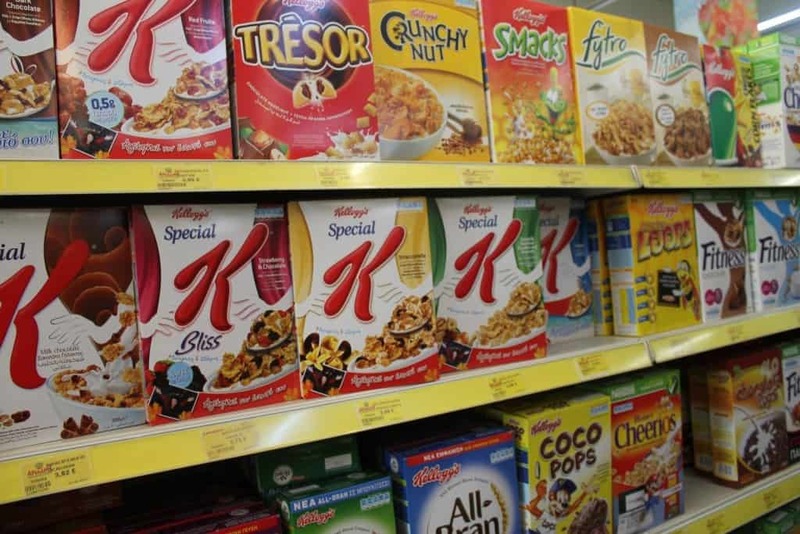 Cereals, in general, are basically just corn syrup and some modified grains. The syrup and sugar tends to be addictive and very bad for your system. 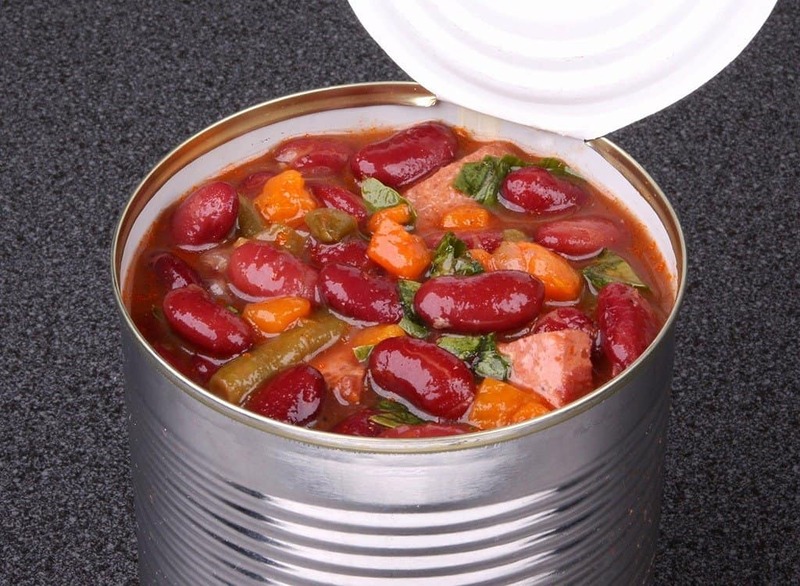 Food stored in cans – whether it be in metallic or plastic cans – are quite risky for people. These materials tend to release various chemicals into the food within, and that is then ingested into your stomach. The lining of a can contains Bisphenol-A, which is known to mess with hormones and the endocrine system. Packaged foods contain some of the highest amounts of sodium and salt in the entire world, even beating out candy and other forms of junk food. This contributes to massive blood pressure problems, obesity, and heart issues.